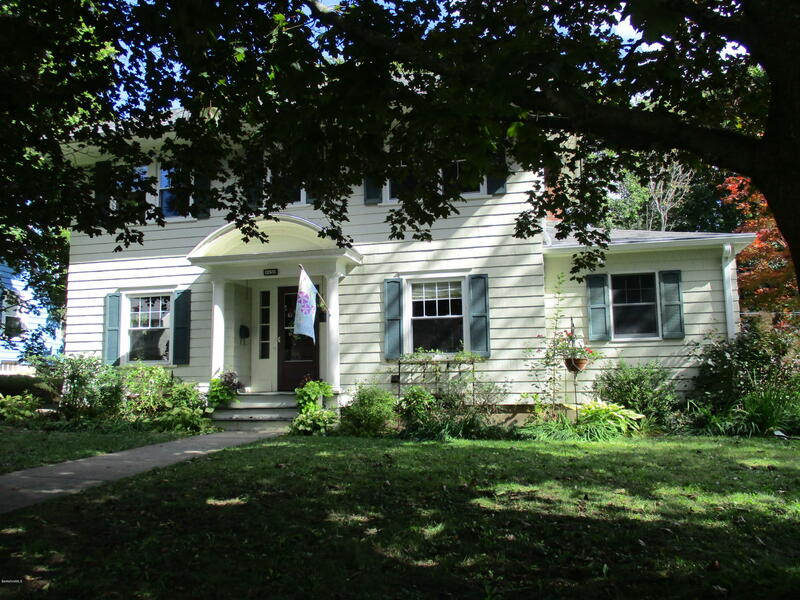 Charming Parkway Colonial with 3 bedrooms, 2 full baths and 2 half baths. 19 new windows installed Feb 2018. First floor has neutral colors throughout, open kitchen and dining room, den with full bath Hardwood floors, spacious rooms, nicely landscaped, fully fenced backyard. Roof and gutters 7 years old. Move right in!